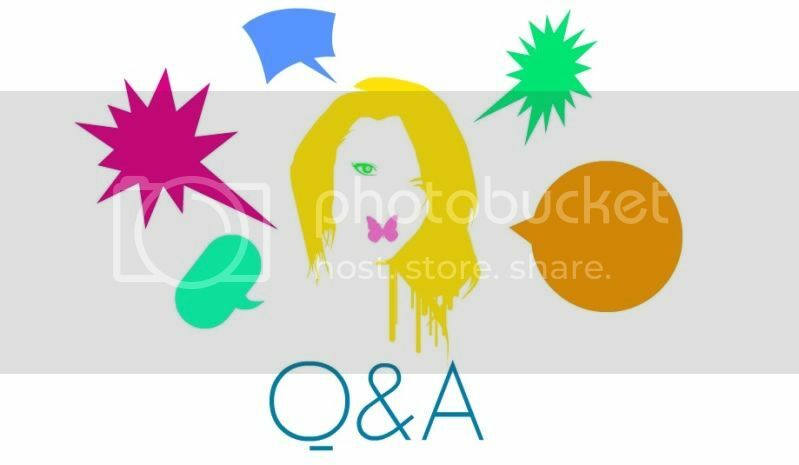 Belle de Couture: 1st Q&A Post: Ask Me Anything! 1st Q&A Post: Ask Me Anything! congrats on your one year blogging! love these type of posts, infact i'm doing one as well!! I'm asking you some questions, would you do the same on my blog? - who is your fashion icon? I mean who is your favourite artist you love most when it comes to fashion? - what is your proudest possession? - what type of music do you like to listen most? - what do you love/hate most about yourself? Hey, what a great idea. I'm such a big fan of your blog and your style is always immaculate. My question is, was there a pivotal moment when you woke up one day with tonnes of followers, or was it a gradual thing. And also was there something you did differently, or any advice you can give to your readers that might help their exposure. Hi there! Great anniversary post idea :) My question is what do you do to stay so fit? Do you have a specific workout routine. Also, what has been the biggest reward of blogging for you personally? I am from the Tampa Bay area as well! Besides MisRed outfitters, whom i love, what other thrift stores or vintage boutiques do you shop at around the area? thanks!! Congrats on ONE YEAR girlie...just celebrated mine a few weeks back and it's so rewarding to see all you have done over the past year. Wonder what you do for a 9-5? Are you in fashion? Congratulation on your one year of blogging. 1) How did you get sponsors? 2) What camera do you use? 3) How tall are you? 4) Are you in the fashion industry?